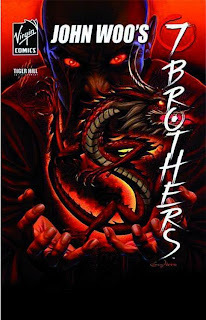 7 Brothers is a comic about a powerful wizard (known as the Son of Hell) who tried to conquer the world in the 15th century by establishing magical spots in all parts of the world - which should enable him to rule the world. His plan failed back then, but the seed for his evil project has been planted nevertheless... Seven men and a female leader in our mordern world get to know that their fate is to fight against this reborn wizard "Son of Hell" - and have to be successful to prevent the world from collapsing. 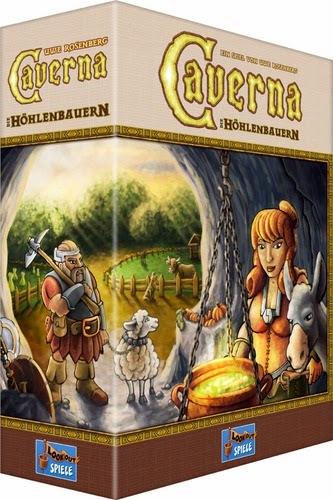 Great story-telling, fantastic graphics and very special protagonists will make sure that you won't put that comic down. Ennis and Kang (together with the famous John Woo) at their best. From the publisher: The first graphic novel from superstar action film director John Woo and written by Garth Ennis. Six hundred years ago long, before history's great explorers stole the credit for their feats, mighty Chinese treasure fleets set sail to reach every continent. These voyages of discovery left behind an evil legacy and a plot by a powerful Chinese sorcerer to dominate the world. The story begins in modern day Los Angeles where an ancient Chinese prophecy must be fulfilled. Seven men with nothing in common but their destinies must face the Son of Hell to save the world.